2-3: The Last Stage of Life - Practical Preparations for Everyone, No Matter What Age! In this dynamic, interactive, upbeat presentation, learn proven methods to plan for the Last Stage of Life. When the unexpected happens, be prepared and organized! Avoid the long term damaging effects of ignored planning that can later directly impact our, and our families, quality of life. Experience educational empowerment for this avoided topic! These essentials may be the single most important training you can give to yourself and your clients. 1. Understand the magnitude of the Last Stage of Life problem and the impact it’s going to have on you and your clients. 2. Know how to proactively deal with chaos by having “The Talk” with yourself, your loved ones, and your clients in a way that is easy, natural, and non-threatening. 3. Learn concrete communication skills for initiating “The Talk” so that fear, uncertainty, and doubt are removed and you can have healing, productive discussions. 4. Know the 3 essential documents that must be present to instill calm in a crisis. 5. Begin your own last stage of life planning process so that you will have prepared using the same methods you will then use with your clients. In this empowering presentation, attendees will have an opportunity to engage, discuss and receive resources for the often avoided, or taboo, topic of planning for the last stage of life. Attendees will learn from case studies, and will refine their understanding of the material through both small and large group interactions. This is a meaningful topic treated in an delightfully engaging and respectful way that will benefit organizers personally and professionally. No one likes to discuss last stage of life planning, but the reality is that 17 out of 20 of us and our elders will require some kind of care for 10-20 years or more! Unfortunately most of the population has not prepared for the reality of aging vs the well marketed perception of the “Golden years”. The result is that when the unexpected happens, if preparations have not been organized and completed, it can have long term, damaging effects on us financially, emotionally, psychologically, and physically that directly impact our, and our families, quality of life. Aging Baby boomers are the single largest and growing demographic, but this is equally important to Generation X, Generation Y and Millennials because chronic illness and injury is not age specific. Knowing the planning, communication, and organizing essentials may be the single most important service you can provide to yourself and your clients. 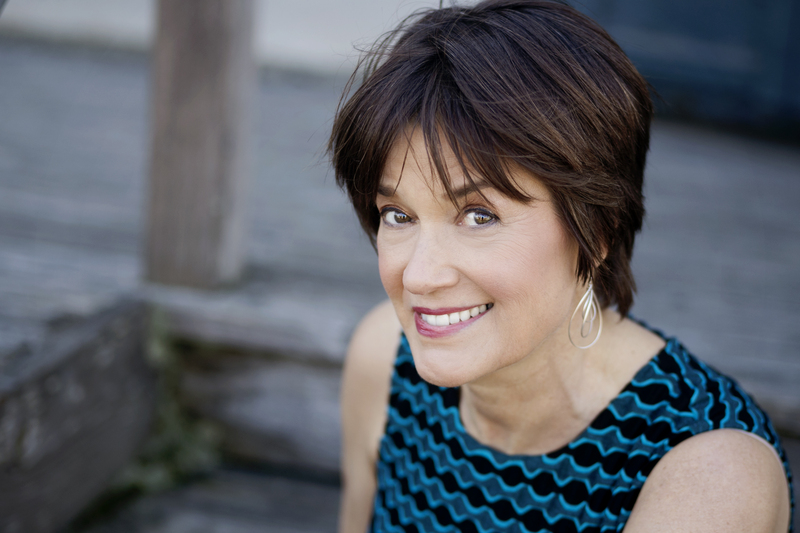 Audrey Billet is an Last Stage of Life Planning Expert, Certified Professional Organizer® and President Emeritus of NAPO San Francisco. She excels at providing support through difficult times including illness or a loved one's death. Audrey is dedicated to empowering clients to make conscious choices about their lives, loves and belongings.